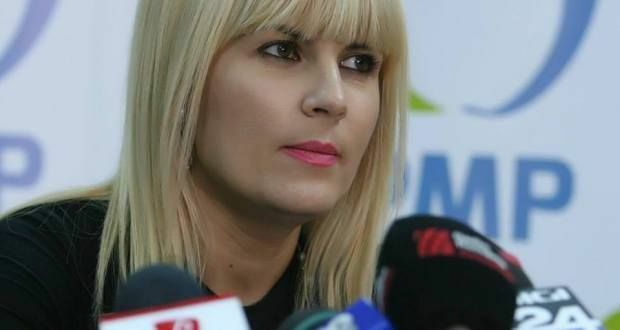 The Popular Movement Party’ leader and Presidency candidate Elena Udrea was summoned at the National Anticorruption Directorate late on Wednesday night, two days before the electoral campaign kicks off. 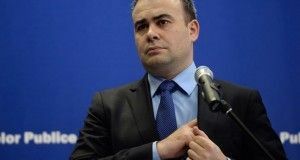 She was heard in a corruption file where Piatra-Neamt mayor Gheorghe Stefan is indicted for abuse of office and influence peddling. 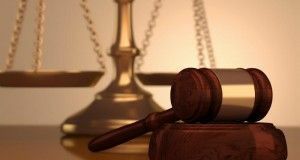 More precisely Stefan is accused of running a company that has been getting public funds for village roads’ rehabilitation, electrification and connection to the sewage system. 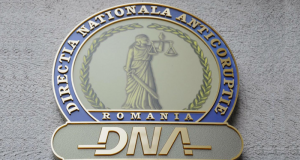 The funds were managed by the ex-Ministry of Regional Development and Tourism, headed by Elena Udrea between December 2009- February 2012. After the hearing, Udrea said that all requests filed by the mayor and local council leaders had been going the legal proceedings. Asked if the fact she has been summoned to DNA two days before the electoral campaign gets started is a coincidence, Udrea answered: “I don’t believe in coincidences”.